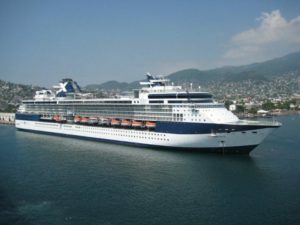 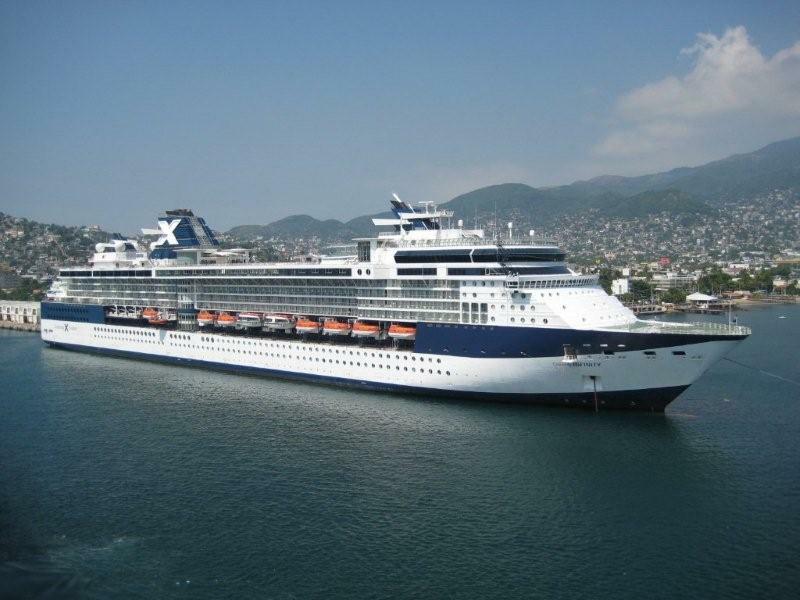 Multiple news sources have reported that Celebrity Cruises’ ship Infinity crashed into a dock in Ketchikan, Alaska . The accident happened between 2 pm – 2.30 pm June 3. 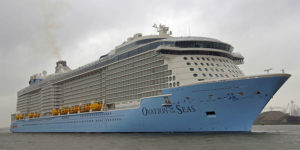 No injuries were reported in the accident.